We all like good movies. And what we like even more is to watch good horror movies that do not only make our blood run cold but also provoke thinking and discussion. 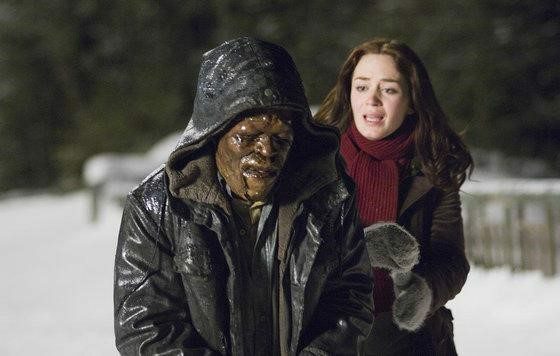 There is something particularly charming about winter horror films. Snowy landscapes, glaciers, and icy ponds contribute to the atmosphere of foreboding, mysteriousness, and suspense usually dominating horror films. Paranormal movies set in snow instill a sense of hopelessness and abandonment in viewers, appeal to archetypal, primordial fears. Moreover, winter horror movies are aesthetically appealing and captivating. The best time for watching winter horror movies is winter, of course. So, we have compiled a list of the best paranormal films for you to watch this season. Don’t hesitate to check it out right now. Every college student knows how important it is to complete their assignments on time so they can go home and spend Christmas holidays with their family. 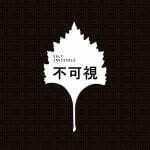 The unnamed characters of Gregory Jacobs’ 2007 horror film Wind Chill also passed their exams and completed their projects successfully. Who knows, maybe they availed themselves of some reliable online writing company’s services, such as PapersOwl UK, to get custom essay writing service . But the protagonists’ way home was paved with creepy surprises. On the mysterious Route 606 road, the students found themselves preyed upon by a malicious ghost of a maniac still craving for new victims. Thus, an ordinary ride home turns into a battle for survival. Though this film doesn’t feature much action, it can make your hair stand on end with realistic descriptions of apparitions and the masterful blurring of the border between sleep and wakefulness. If you like thought-provoking ghost stories and psychological conundrums, Wind Chill is just for you. 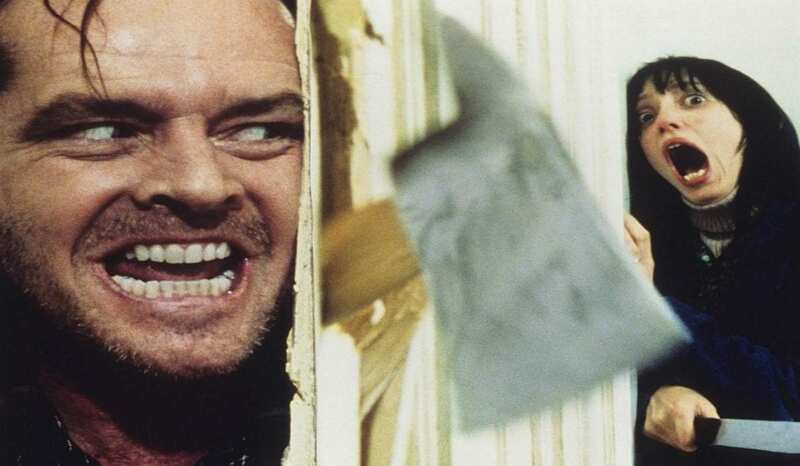 Notwithstanding the fact that The Shining got mixed reviews from critics, it still remains on top of the best classic horror film lists. The film follows the Torrance family, a father, mother, and a son, that move to an elegant secluded hotel to oversee it during the off-season. Still, as the story progresses, viewers come to the realization that the new location doesn’t contribute to mental stability of Mr. Torrance, an alcoholic on his way to recovery. The haunted hotel doesn’t let the newcomers enjoy fresh air in the countryside. Instead, it tests the family’s sanity with spooky apparitions and horrible visions until the visitors’ world begins to fall apart. There is a particular “shining” to the mysterious hotel that is in search of fresh blood. If you venture to watch this mind-blowing cinematographic masterpiece by Stanley Kubrick, you’ll learn who’s going to shed this blood. If there is something we have learnt from lots of horror films for sure is that evil can be very patient. In a 2007 horror movie 30 Days of Night , evil has waited for too long to lose the opportunity to take revenge on humanity. And what’s the best time for showing up and plunging the citizens of a small town in Alaska into the abyss of despair and ultimate horror? It’s the annual month-long polar night. So, hordes of blood-sucking creatures don’t restrain themselves and start terrorizing people, who, in their turn, start seeking a hideout. As vampires quench their centuries-long thirst and revel in destroying a once peaceful town, the brave survivors devise a plan aimed at saving the human race from raging pecks of the undead. 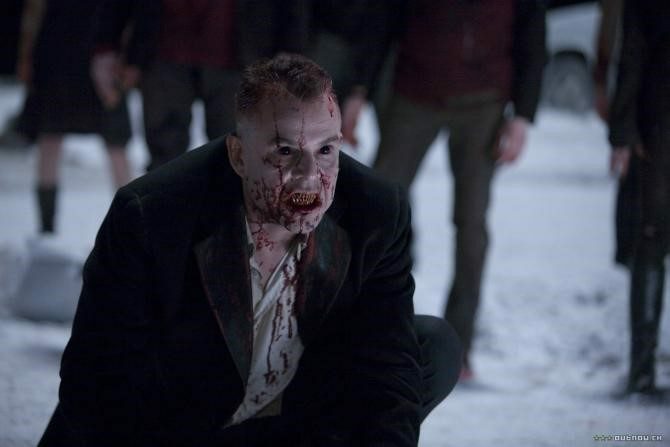 30 Days of Night won’t let you fall asleep while watching it. Replete with spectacular fights and transformations, this movie will heat you up even during the coldest season of year. 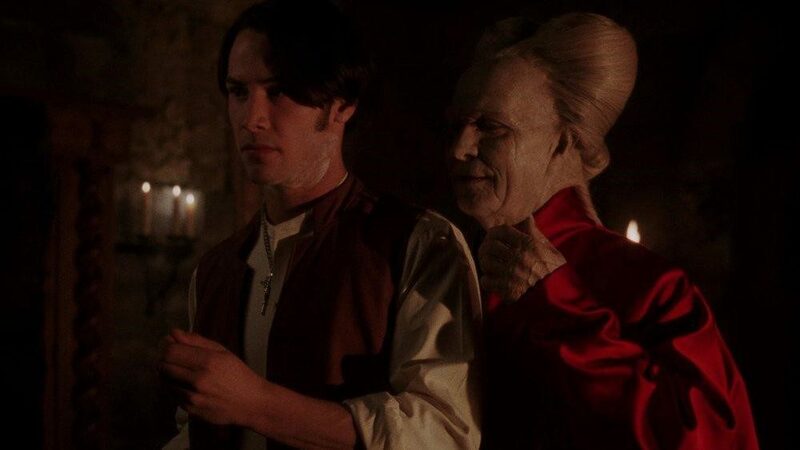 Bram Stoker’s Dracula (1992) directed by Francis Ford Coppola is an old school horror movie that is definitely worth watching during winter holidays. This sophisticated gothic thriller cannot but mesmerize you with elaborate dreamscapes created by protagonists’ inflamed consciousnesses, luscious scenes portraying beasty orgies, snowstorms in the wilderness of Transylvania, and surprising touching sufferings of Dracula craving to reunite with the love of his life. Coppola manages to aestheticize what is commonly considered ugly and unseemly. Therefore, the vampires aiming to destroy noble heroes don’t seem that repulsive and hideous in this adaptation of Bram Stoker’s classic Victorian Gothic novel. Another gothic horror film worth mentioning on our top list is Guillermo del Toro’s Crimson Peak (2015). As is the case with Coppola’s Dracula, Crimson Peak is more about instilling awe and thrilling fascination than scaring the hell out of us. Del Toro’s creation has all the essential elements of a successful gothic horror movie – a dilapidated mansion, incestuous couple, mental deterioration, ghosts seeking revenge, and all-pervasive love fending off darkness. 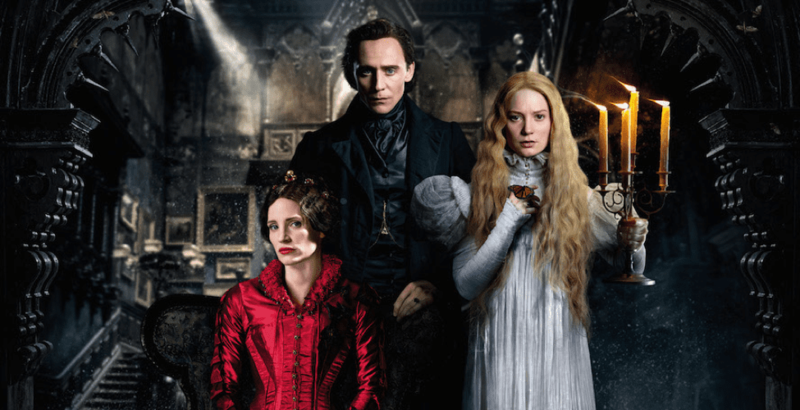 Crimson Peak is a mixture of horror, detective, and Gothic romance that immerses us into the realm of disturbed minds, unrested souls, and picturesque landscapes covered in snow. Against this crimson snowy backdrop the dramatic story of love, suffering, and retribution is unfolded. You have a great opportunity to enjoy this high-quality Gothic film over a cup of hot chocolate or fruit punch during the winter months.